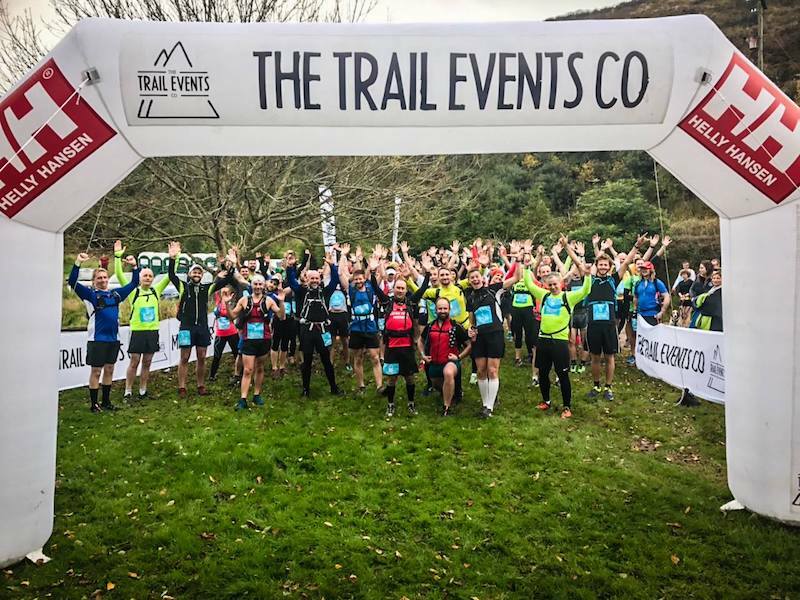 The Trail Events Company was founded out of our love for trails and the outdoors, with the company mission aiming to get as many people as we can using and enjoying the trails and National Parks of the UK. 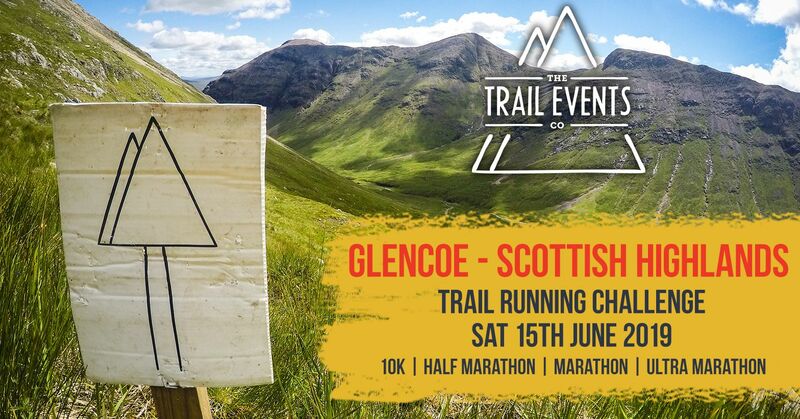 As trail runners ourselves, we know what makes a good event and do our upmost to ensure a fantastic, memorable day regardless of what challenge or distance you choose to enter. None of our routes are 'easy'. 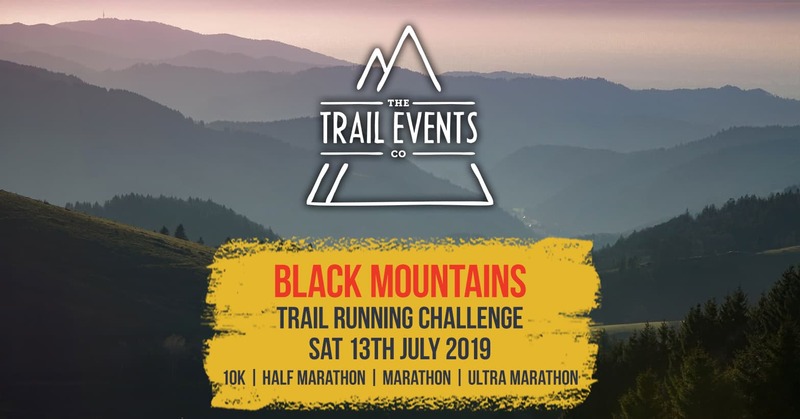 We pride ourselves on finding tough trails for the runner who wants more than a flat road run. 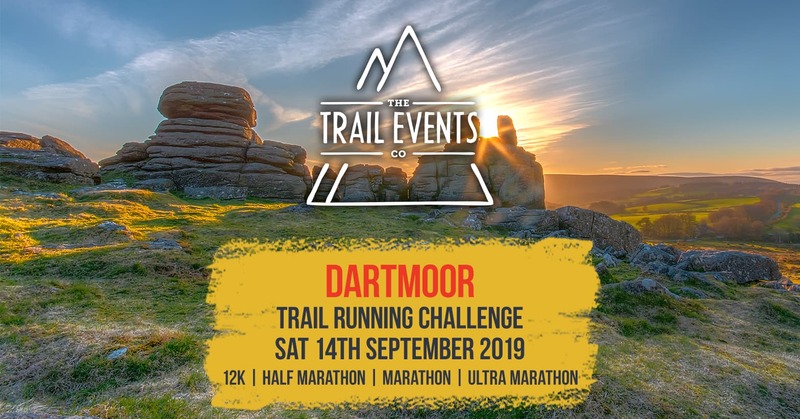 We believe the extra effort to be worth it though, the tops of the peaks in the UK National Parks offer some of the most stunning views in the country. 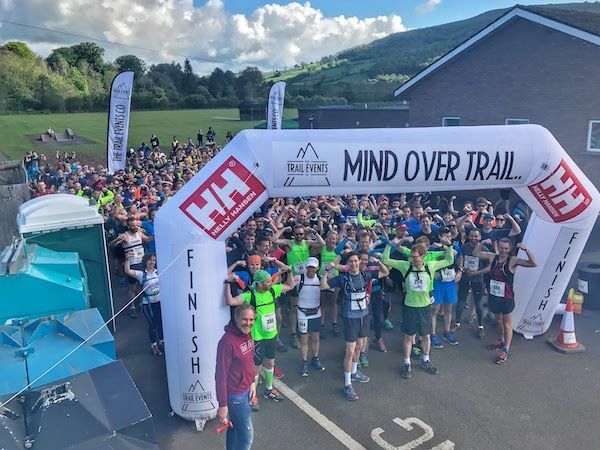 Our events rely on friendly, approachable, enthusiastic people like you supporting our runners and hikers, in a range of roles including course sweeping and marshaling. 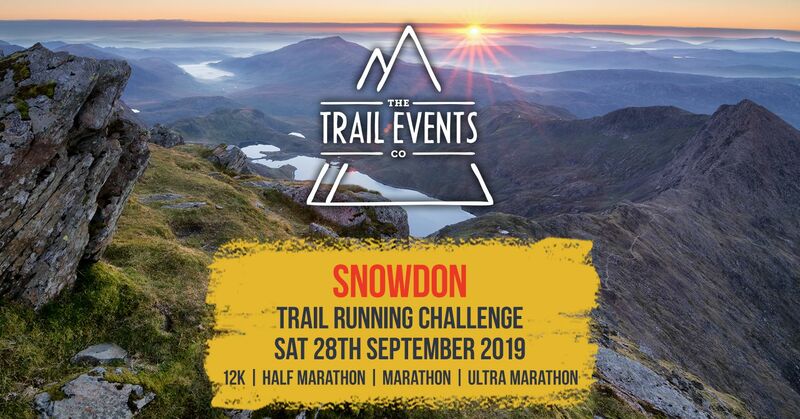 We are looking for like minded, good hearted people who are passionate about the outdoors to lend a hand at our events and in return for your help you will receive FREE ENTRY into one of our events as well as a Trail Events Co quality t-shirt, food on the day and if you're helping all day we may even be able to cover a nights camping. 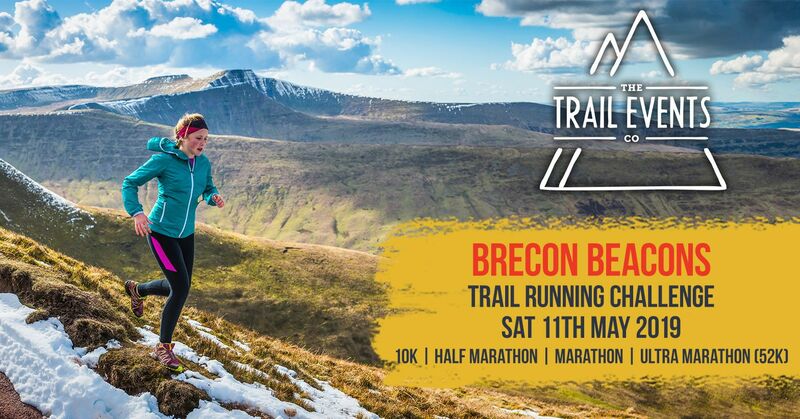 If you fancy getting involved, get in touch!